Being compatible in your relationships are obviously a must for success. While being compatibility can mean a lot of things, in general, it means having the ability to communicate, having similar hobbies or interests, being able work through differences and enjoying being with the other person. 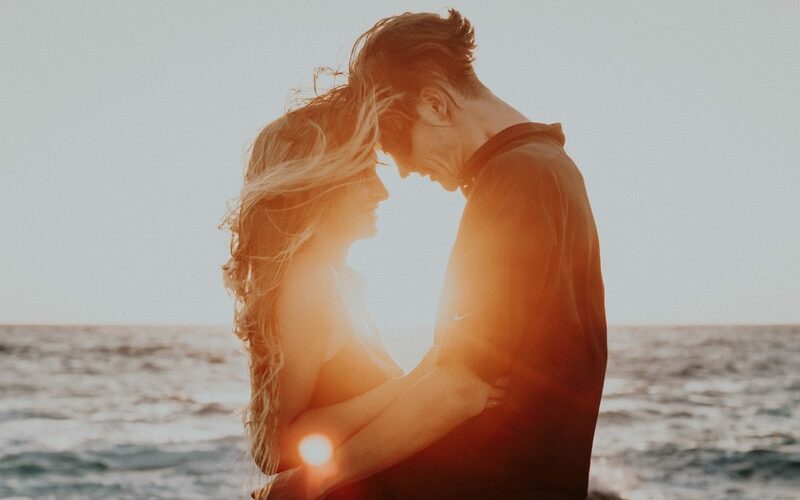 While dating and finding a compatible partner can be difficult, those who believe in astrology and using star signs to guide their lives can have a leg up in determining their best matches. Astrologers agree that dating someone compatible to your sign is a huge indicator of the relationships’ success. Date someone you’re incompatible with and while the relationship isn’t automatically doomed to fail, it just might be harder. The reality is that there’s a lot more to your compatibility with a partner than your sun sign. Your moon sign and all the planets are also involved. So is your zodiac-forbidden love doomed? No, of course not. But knowing some generalities of your date based on their zodiac can make you more aware of their potential personalities traits and help set you up for success in the dating world. To help get you started in your compatibility search below we’ve listed the most compatible signs. Your Most Compatible Signs Are: Sagittarius, Leo, Gemini, and Aquarius. Your Most Compatible Signs Are: Pisces and Virgo. Your Most Compatible Signs Are: Gemini, Libra and Aquarius. Your Most Compatible Signs Are: Pisces and Scorpio. Your Most Compatible Signs Are: Sagittarius, Libra, Gemini, and Aries. Your Most Compatible Signs Are: Taurus and Capricorn. Your Most Compatible Signs Are: Leo and Sagittarius. Your Most Compatible Signs Are: Scorpio and Pisces. Your Most Compatible Signs Are: Leo, Aries, Aquarius, and Libra. Your Most Compatible Signs Are: Pisces, Scorpio, Virgo, and Taurus. Your Most Compatible Signs Are: Gemini and Libra. Your Most Compatible Signs Are: Scorpio and Cancer.